I read this article and found it very interesting, thought it might be something for you. 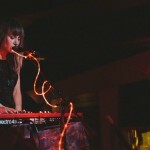 The article is called 20 Places to Enjoy Music in San Francisco and is located at http://trip-n-travel.com/listicle/4401/. 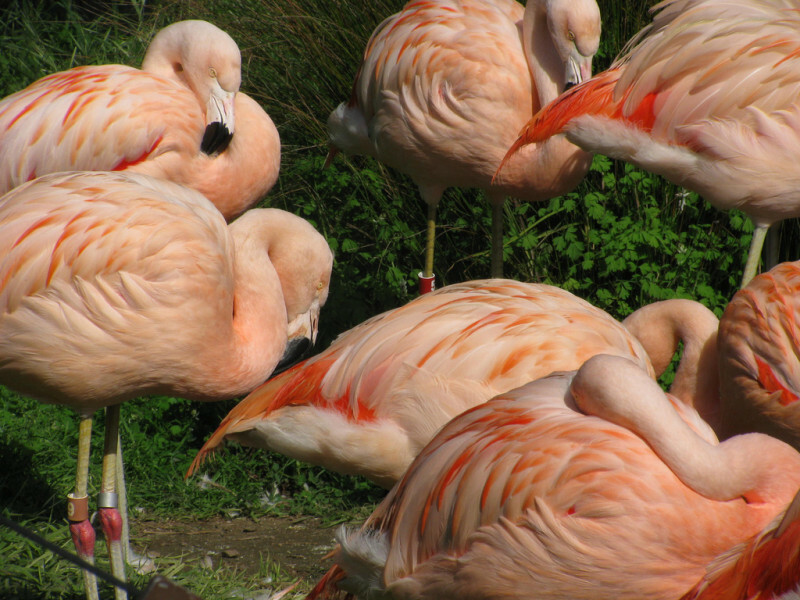 Though San Francisco is a great & diverse tourist destination of USA, it is also famous for its vibrant musical events and concerts where you can watch a legendary artist or discover a local band . 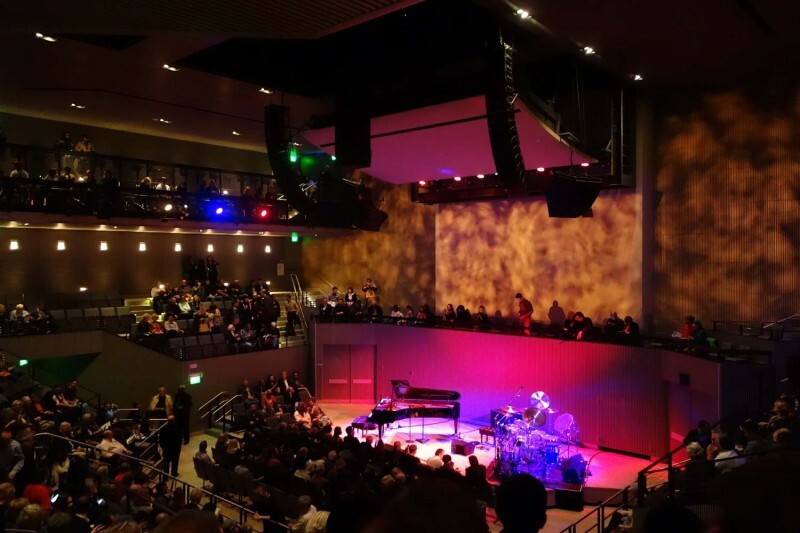 From intimate jazz joints to massive amphitheaters to famous historic concert halls, there are numerous places to enjoy live concerts in San Francisco. Visitors can find daily musical events in one or the other venues in the city. The city have some of the legendary musical venues where some of the legendary artists have performed previously and still the venues showcases some of famous artists from all around the world. 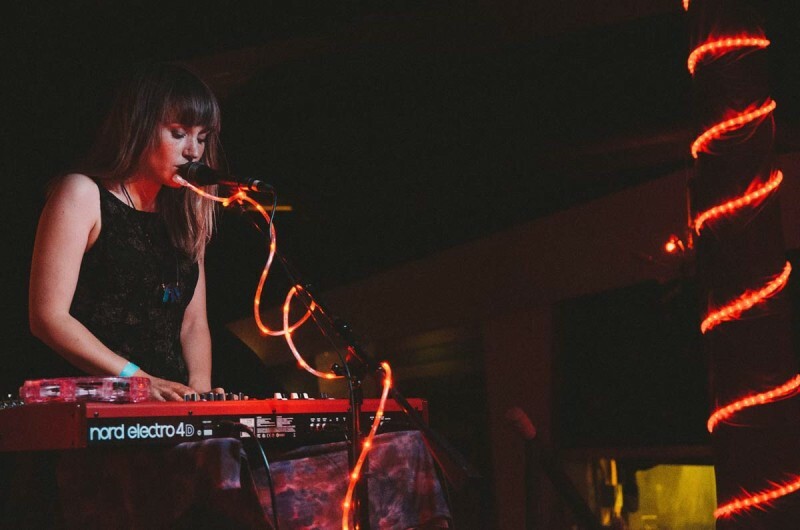 So here is the list of some best places to enjoy music in San Francisco. 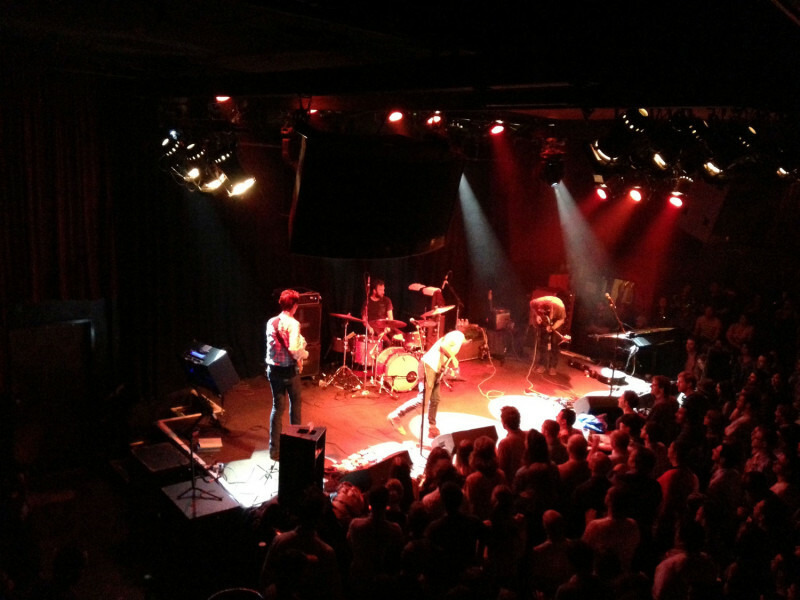 The awesome city of San Francisco is blessed with numerous incredible venues for live music venues and The Brick and Mortar Music Hall is one of them. 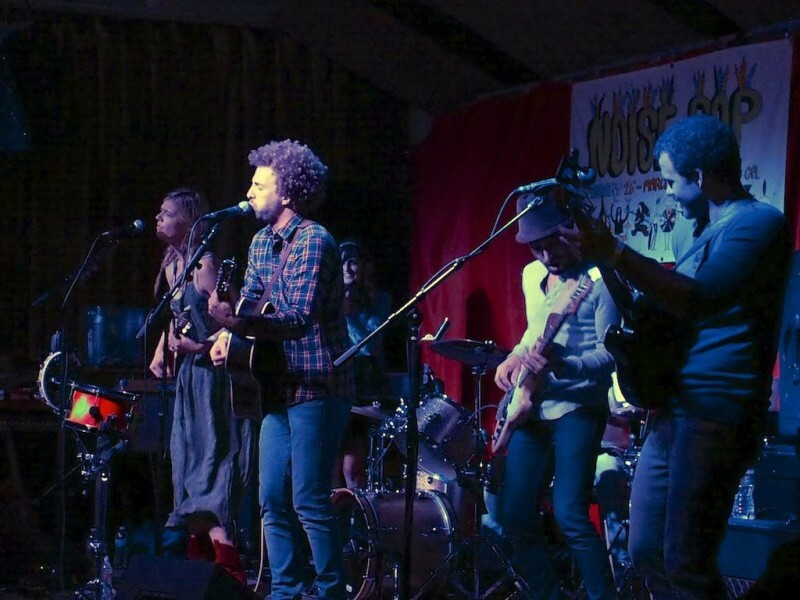 A cozy, live music performances in square space, Brick and Mortar Music Hall in the Mission District has shows daily and that too at great affordable prices. It’s fundamentally only one extensive room with a bar, lounge seats, and a stage however you can appreciate a variety of live music of various genres and many more types of live shows. It is considered as the best place in San Francisco as well as in America for jazz performance and imparting jazz education. 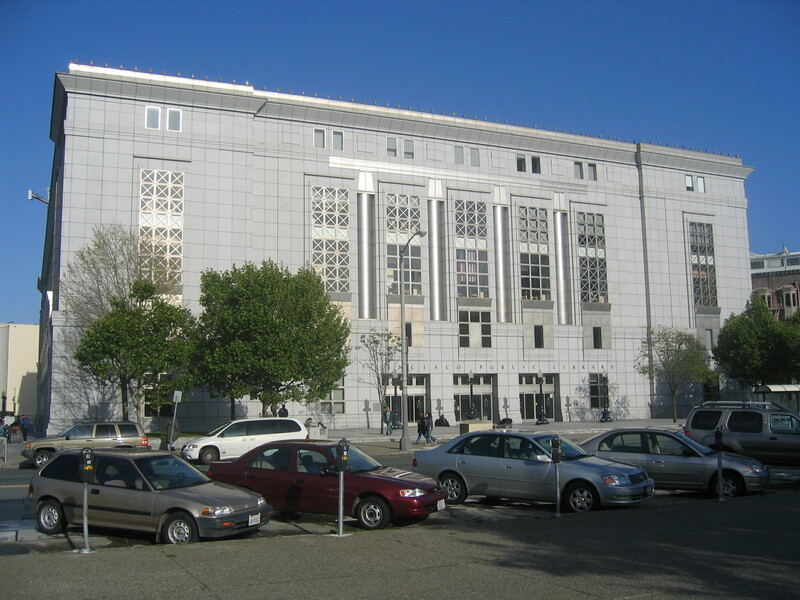 SF Jazz Center is among most respectable and famous venue for Jazz and other forms of music, which have showcased about 300 performances each year. Apart from food you can also enjoy refreshing tropical cocktails, with lots of rum and tequila at the venue. Known for its jazz, folk music, and rock-and-roll concerts, The Great American Music Hall is one of the oldest nightclubs of the city, that boast of its remarkable interior designs, frescoes and balconies. Artists like Sarah Vaughan ,Duke Ellington, Count Basie, the Grateful Dead, Patti Smith have performed here. Great American Music Hall has also been listed among 10 Best Clubs in America. Small yet legitimate music venue, Rickshaw Stop is the perfect small staged concert venue where you can find full bar and food service. You can book the tickets 6 weeks to 4 months in advance. The classic and quirky coziness of this place attracts many who are looking for booze and live music together. One of the most recently built musical venue in the heart of San Francisco’s Mission District, The Chapel was opened in 2012 and incorporates an appended restaurant and full bar. The building was initially worked as a morgue, so the burial service home’s Chapel was changed over to the music room upon redesign. Both of the restaurant and the bar are brand new and stylishly luxurious, and the high roofs and beams in the once in the past holy space give it a one of a kind, striking feel for live music. There is no space for parking here , but you can find parking space nearby the venue. 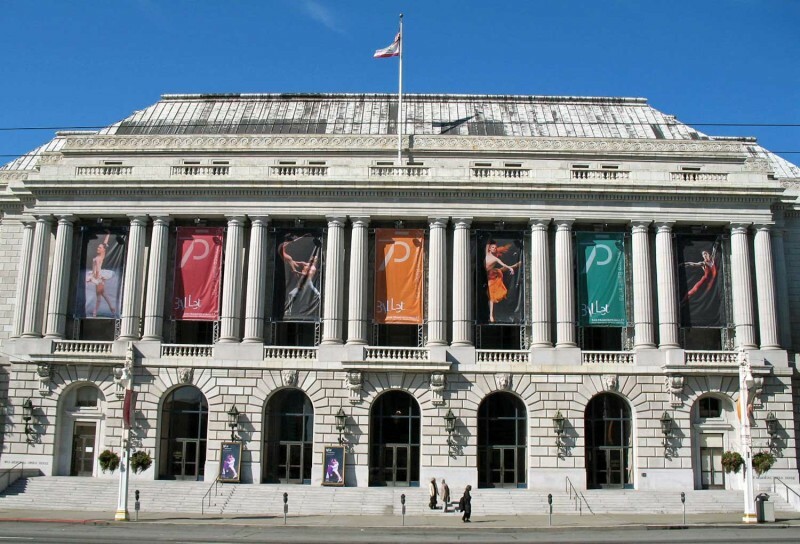 War Memorial Opera House is one of the best place to watch live opera and ballet performances in San Francisco city. 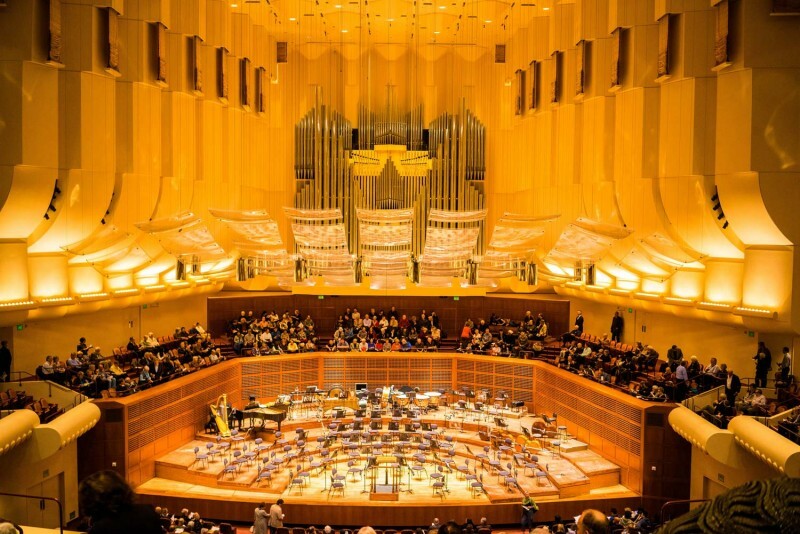 With its remarkable architecture and extraordinary setting, War Memorial Opera House is one most visited venues in the Bay Area, offering modern technology and the charm of the Old World theater. 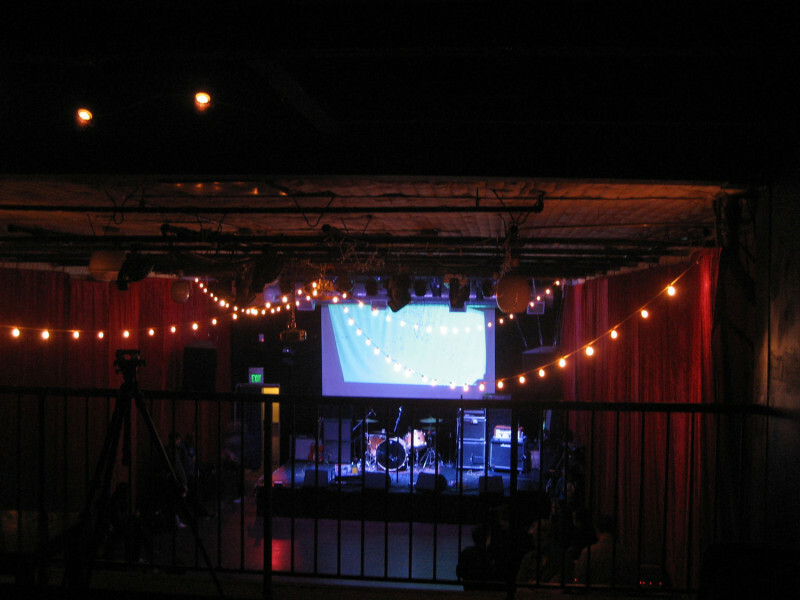 The Independant music venue has showcased a diverse numbers of concerts of all genres, from indie rock , hip-hop and EDM. It has been the choice of many great artists such as Dave Chappelle, Green Day, Arctic Monkeys, The Black Eyed Peas, Phoenix, John Legend, Sonic Youth and Beck as well as for the local bands in San Francisco. There is also a bar at the venue but to avail that you need to be 21 plus. Harris The San Francisco Steakhouse is charmingly assigned with relaxing seats made up of leather and an awesome full bar area. It is among the best steakhouse you can find in the San francisco city. Its classic beef cuisine is one of the the thing that makes the steak lovers of the city coming back to Harris’ Restaurant. The lounge incorporates live jazz music shows every day . The restaurant additionally serves wine that components some astounding vintages and some best nearby. 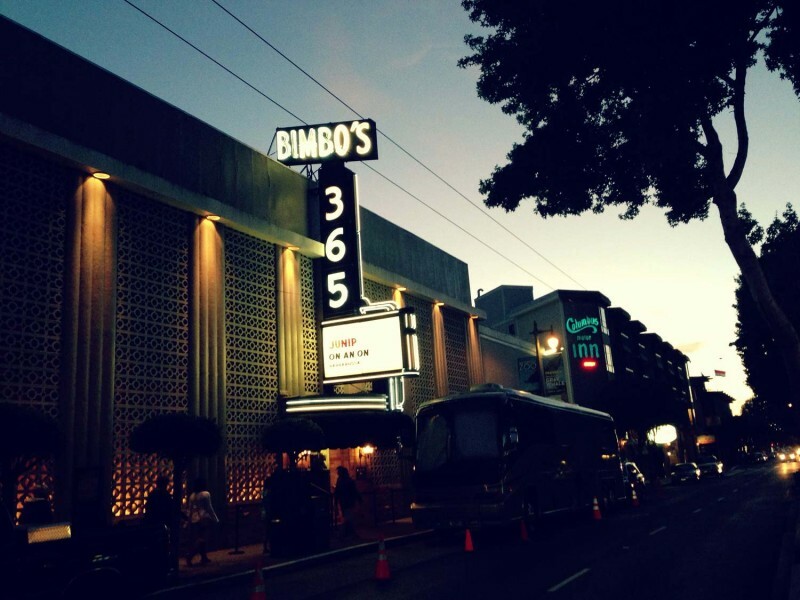 If You love live rock and jazz shows, than Bimbo’s 365 Club is the perfect place for you. Chris Isaak, Macy Gray, Jewel, The Brian Setzer Orchestra, Adele, Laura Marling, The Black Angels, and The Flaming Lips are some of the few famous artists who performed at this famous club. There are no reserved seats facilities here as they cater only on first come first serve basis. Access: The 30 Stockton bus and the Powell St. cable car stop within one block of the club. Originally called as the Majestic Hall, The Fillmore has been the choice of many famous and unknown legendary performers like Led Zeppelin, Grateful Dead, The Doors, Cream, Jimi Hendrix. 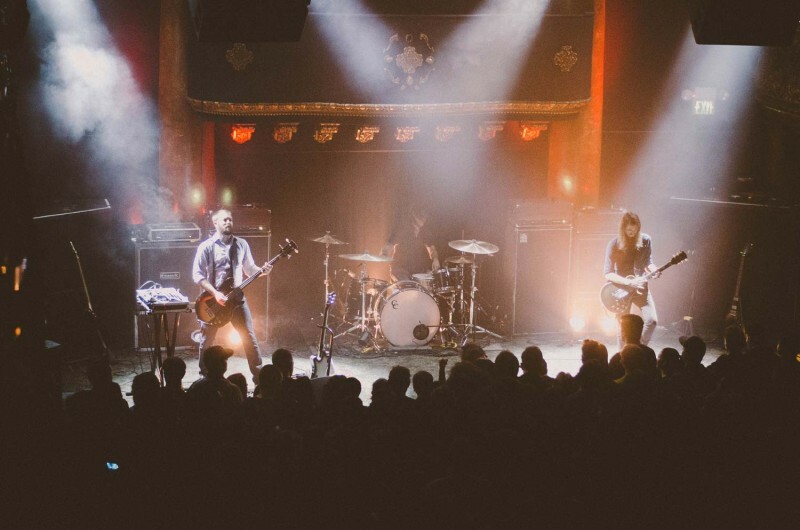 After its reopening since 1985, the auditorium have been showcasing some of the best live concerts of the city performed by various artists and local bands. Access: BART connects to the 38 Geary line at Montgomery St. Station. The best place for live music in San Francisco, the Bottom of the Hill shows some of the finest unique performance , all over the week. From rock to pop , this prevalent club offers a range of classic music nights, in addition to outside seating. A pool table and an outside porch offer charming preoccupations, and in case you’re feeling hungry, the little, heavenly menu incorporates standbys like sandwiches, chicken & pasta. It offers a fully stocked bar, a kitchen that stays open late and a patio where visitors can get away from the group and have a smoke. 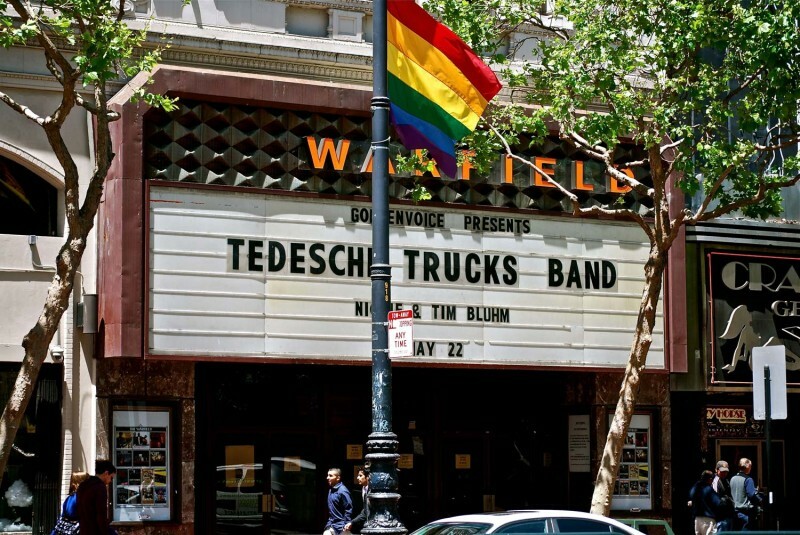 Located at 982 Market Street, San Francisco, The Warfield is a 2,300-seat historical music venue in the city where you can catch some great artists performing live. Artists such as Al Jolson, Louis Armstrong, and Charlie Chaplin have performed here. Food and Alcohol are available at the venue but you must have photo ID to verify your age. Mezzanine has relentlessly gotten to be one of the Bay Area’s most famous destinations for love music shows , giving finest hospitality and quality. Centrally situated in the heart of Downtown San Francisco, Mezzanine highlights two best in class sound sysytems, and industry prestigious lighting. Mezzanine is San Francisco’s premiere live venue for music shows and concerts , dance club, and occasion space, showcasing DJs and live shows from some of the most talented and local music artists. 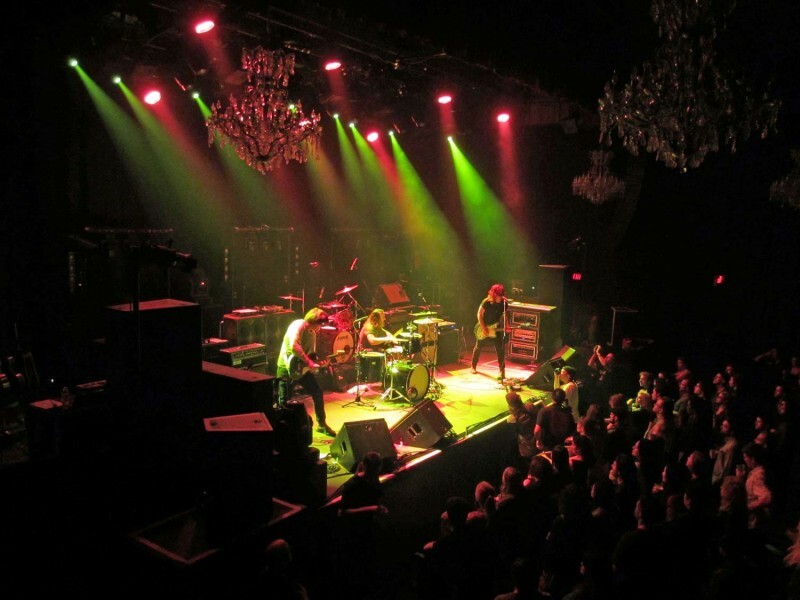 Situated in the heart of San Francisco’s old Fillmore area , the live music shows of Boom Room has not quit shaking the dividers of this powerhouse music venue since it opened the ways to people in general in 1997. It showcases a timetable of reliably jolting shows highlighting stunning artists with music legends and in addition rising stars, throughout the week . There is additionally off road parking available here. Hemlock Tavern includes a substantial neighborhood bar in the front; a live music venue in the back. It’s for the most part rock music, yet they additionally showcase other music, comic drama and spoken word. Happy Hour runs every day from 4pm to 7pm, with $1 off all brews and cocktail drinks. It’s generally allowed to enter the principle bar itself yet there is normally a fee at the door to see the live shows in the back room. 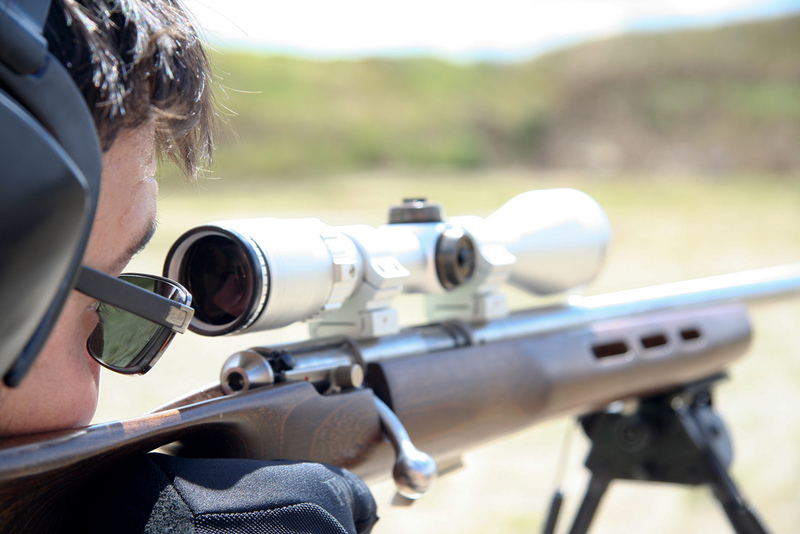 The Hemlock showcases a daily performances of top-rack up and local bans , national and global visiting groups too. Elbo Room located in Valencia street was opened in 1935, and over the years the spot has worked as a Spanish eatery, a western bar, and one of the nation’s first all-ladies’ dance club. In 1991, Elbo Room was set up as a fully stocked bar and place of live entertainment. 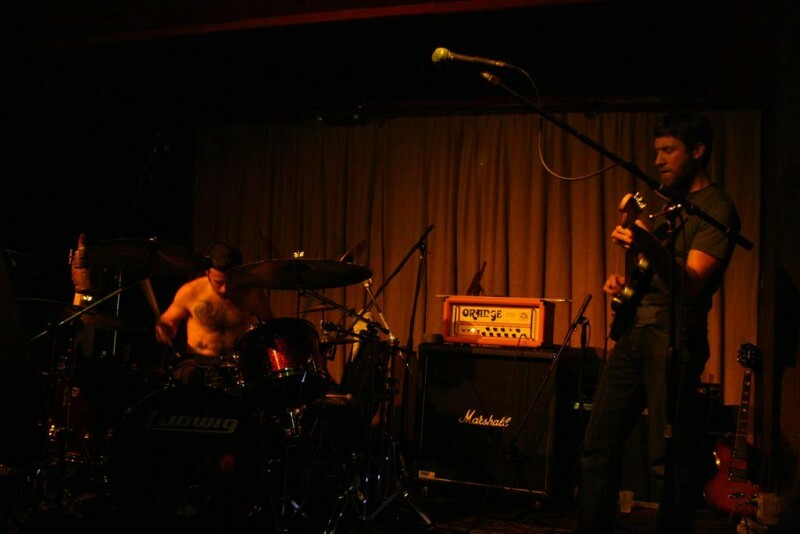 As a venue for all year round shows and performances, the club takes into account an extensive variety of musical and social tastes. 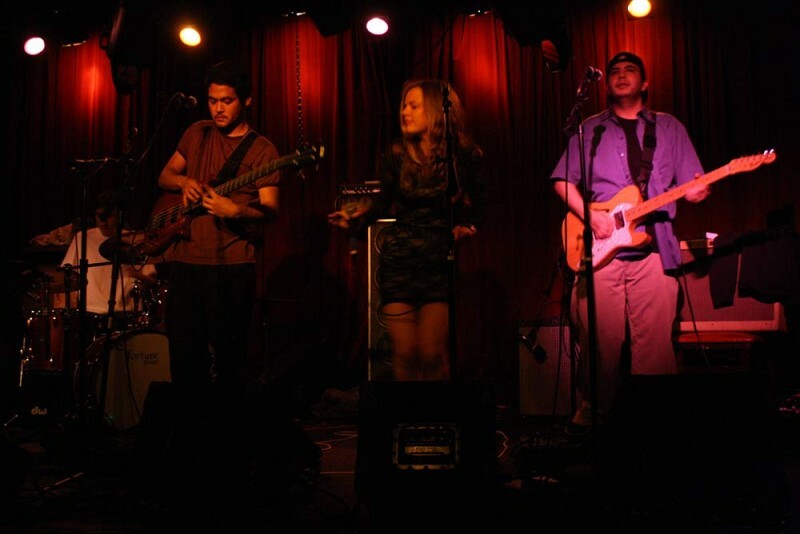 On any given day, live groups and DJs play rock, jazz, funk and other genres of music. DNA Lounge an all night club in San Francisco is a standout amongst the most popular dance club in the city situated in SoMa district. It has been famous and known for both DJ evenings and live shows. DNA Lounge has seven thoroughly stocked bars, a 24-hour pizza eatery and cafe, 2 stages and 4 dance floors where you can party all night. There is additionally a small top of the line bar serving some of the classic cocktails items. The club has various offbeat elements, including a free WiFi for web access. The monarch is a standout amongst the most popular spot where individuals and guests loves to appreciate nightlife in San Francisco city. The cellar club at Monarch showcases a custom gold Void Acoustics sound framework, as of late voted one of the top 10 audio systems in the US. Monarch features two lounges with cushioned dividers and stools which keeps the club zone social while a hoisted stage welcomes live music and concerts which offers a spotlight for daily performing artists. The upstairs lounge of the bar showcases the amazing blend of great architectural design. Mercer Bar is an upscale lounge, bar and dance venue highlighting DJ occasions in a luxurious space with smooth, classic decor. 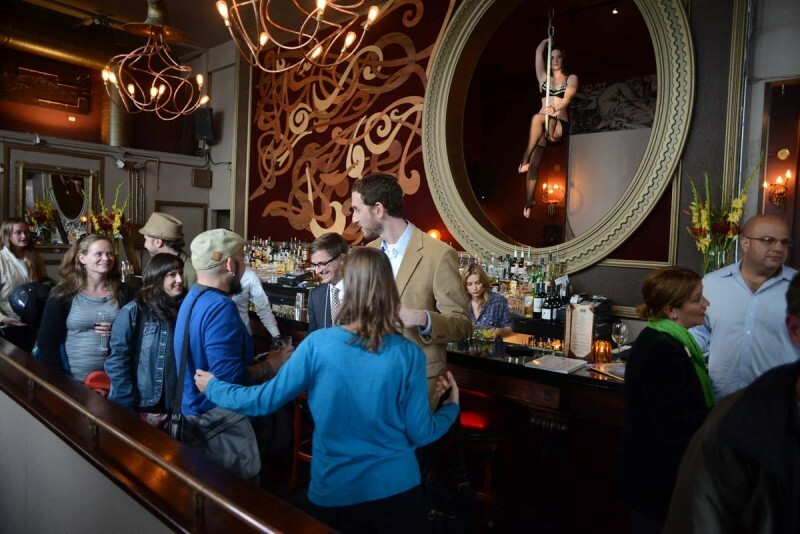 Mercer offers happy hours on Tuesday to Friday from 5-9 pm to draw the crowd and visitors, and the candlelit lounge, with its larger than usual seats, is planned to oblige them. It is one of only a handful few bars in the city where a lounge, bar and dance floor offer an awesome setting for tasting some of the best cocktails or enjoying the DJs. Famous for its diverse tourist destinations and nightlife, San Francisco city will not let you down in terms of live music and awesome concerts. 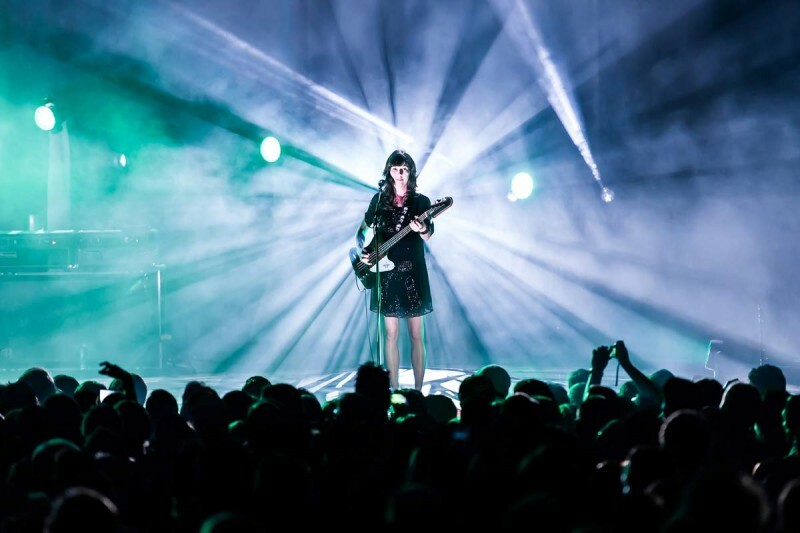 You can choose any of the above venue and enjoy the live concerts in San Francisco.